Whether you’re a business or residential consumer, ransomware is a very real and very serious problem. 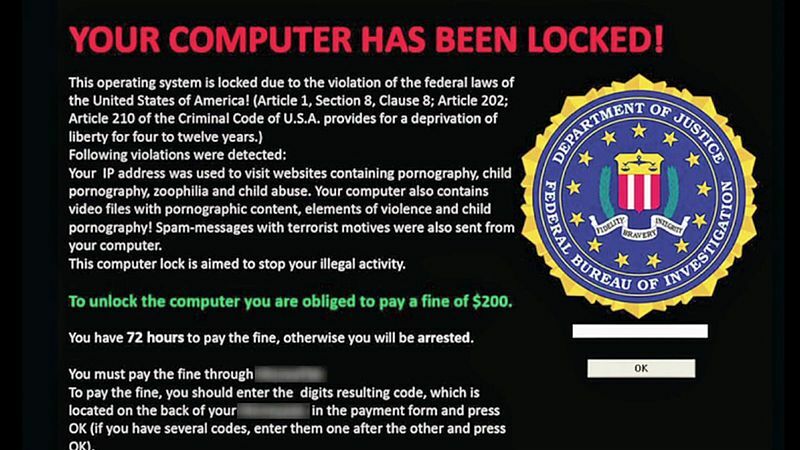 If you fall victim to ransomware, it’s bad—and in some cases, just plain ugly. 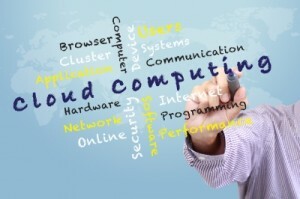 Businesses of all sizes are increasingly turning to managed IT service providers (MSPs) to operate and maintain their entire enterprise of computer and network systems. By outsourcing to an MSP, businesses gain access to IT skills that they otherwise may not have in-house — and it frees up your own IT resources to concentrate on adding strategic value to your organization, rather than spending the majority of their time on maintenance and repair. Managed service providers can improve cost management, reduce business risk, and add business value.